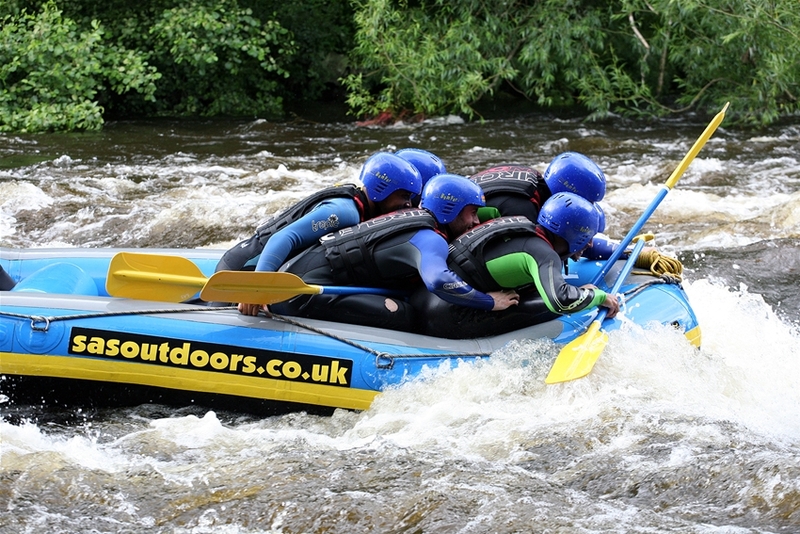 Here at Whitewater Active we have activities to suit all types of corporate day out. 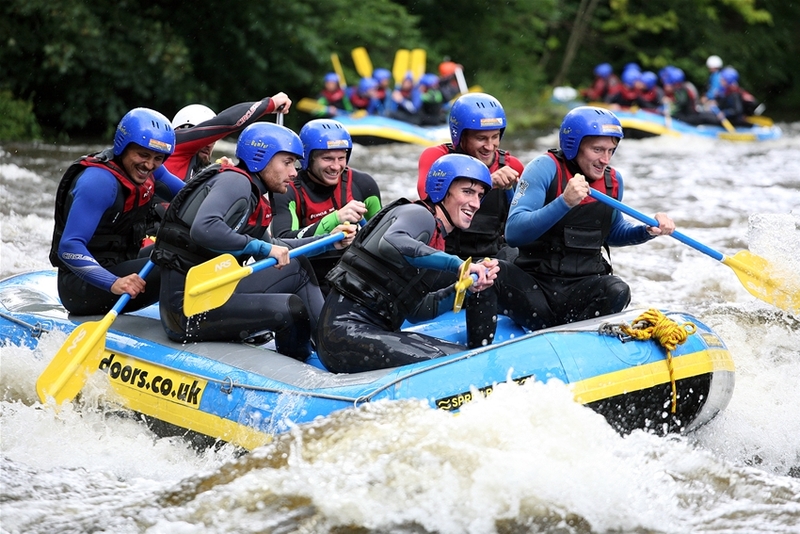 We specialise in Whitewater Rafting and can incorporate that into any type of package that you require. 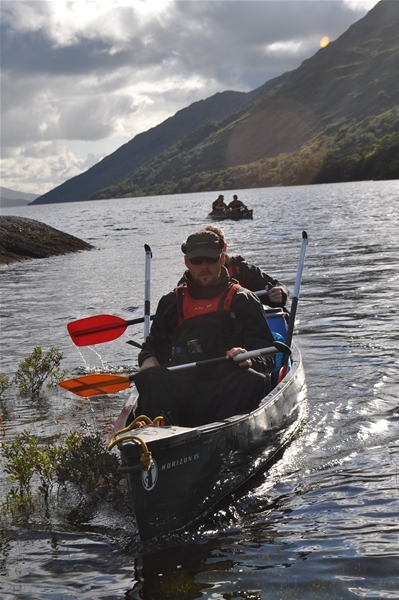 We can organise two adventurous activities in one day, a fantastic lunch, transport and accommodation to take the pressure off you. All our packages are bespoke and can be fitted around your requirements. 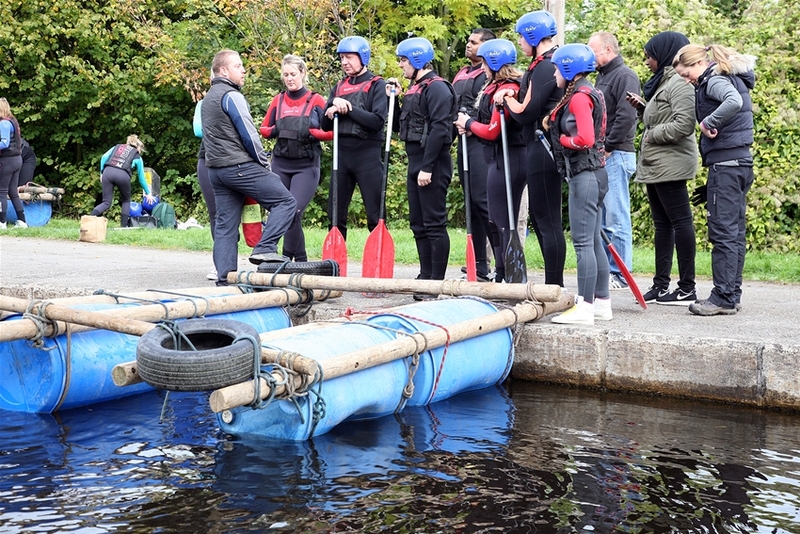 A great combination of activities would be Whitewater Rafting and Gorge Walking which between them will work on such skills as team work, communication and confidence building. From buffet style lunch to packed lunch freshly made on the day: Prices from £8 per person. We will organise the whole package for you. You just tell us your choices and we will book, arrange and run the whole thing. We will provide you with details of all of the components of your trip. You just turn up. 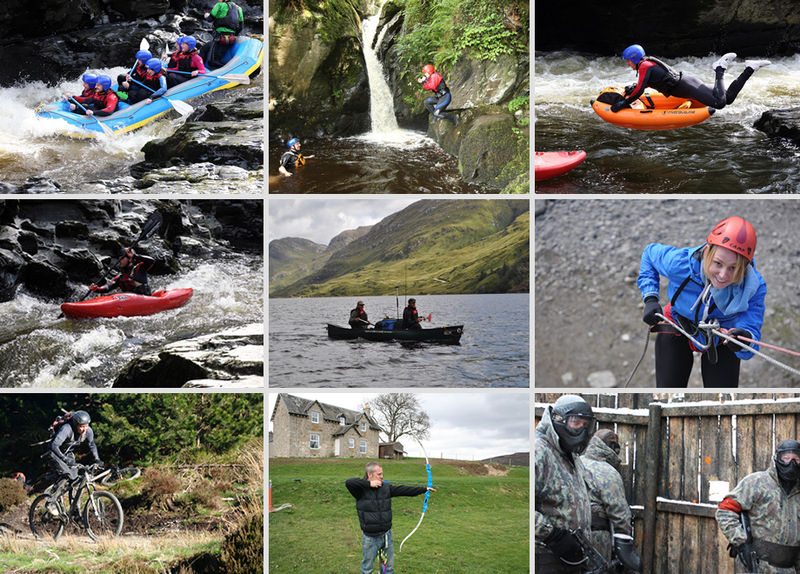 Each package is different but the basic cost would be from £50 per half day of activities, accommodation from £35 per person. Food options, lunch from £8, two course dinner from £25 per person. 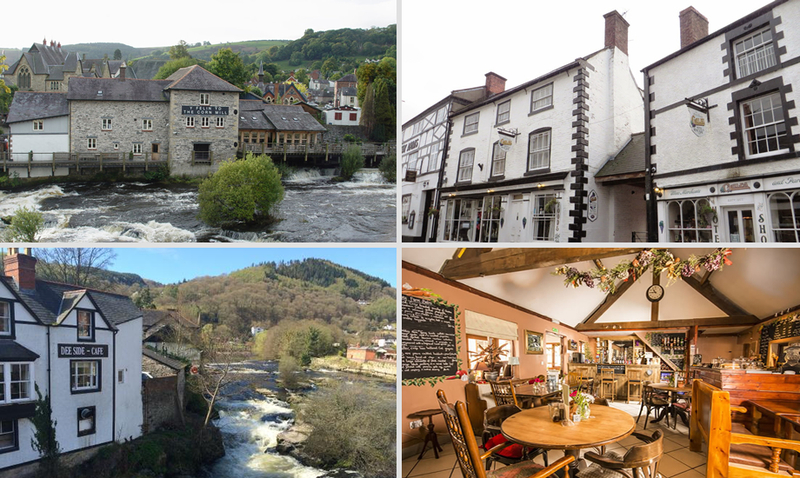 5 reasons why to choose Llangollen? Easy access to train stations.